Viacom is planning to launch another new free-to-air channel in the UK. 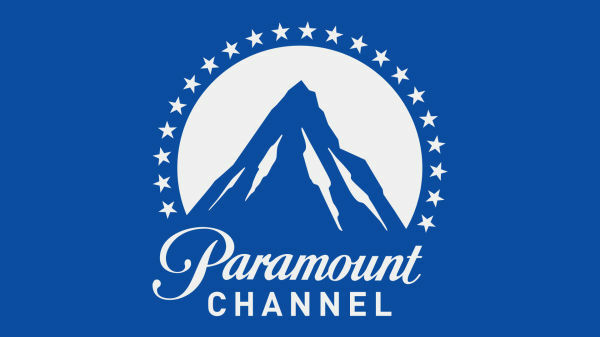 The Paramount Channel UK promises to offer a schedule of films and dramas. Various localised versions of the channel already operate in 115 countries around the world, with the first European version going on air in 2012. It will be Viacom's second brand new free-to-air channel since its takeover of Channel 5. It launched Spike in April 2015. The planned new service is not to be confused with the former UK comedy channel of the same name that became Comedy Central, nor the forthcoming Paramount Network - the new name for Spike in the USA - the Spike brand looks set to be retained in the UK, although Paramount Channel UK will in the long-term share drama programming with Paramount Network. The channel will be available on all major platforms, including Freeview. Viacom's Channel 5 management will have control over the channel, according to a report in Broadcast. A launch date for Paramount Channel UK hasn't been confirmed yet. Since Viacom's takeover of Channel 5, the company has in recent years been acquiring additional Freeview slots and is currently using them to broadcast +1 versions of 5USA and 5STAR as well as music channel VIVA, which at one point was due to be axed from Freeview when Spike was launched, although UK coverage is currently limited. The strategic move means that Viacom, under newly relaxed Freeview channel number allocation rules, has plenty of scope to shuffle services around on Freeview and give the new Paramount Channel a prime slot away from the bottom end of the entertainment genre. Many broadcasters, including Discovery and UKTV have acquired additional slots on Freeview, used them for +1 services for a temporary period, before utilising them for new channels once they are ready to launch on the platform.